Presented by Monica Louise Promotions and starring The Flaming Sambucas. 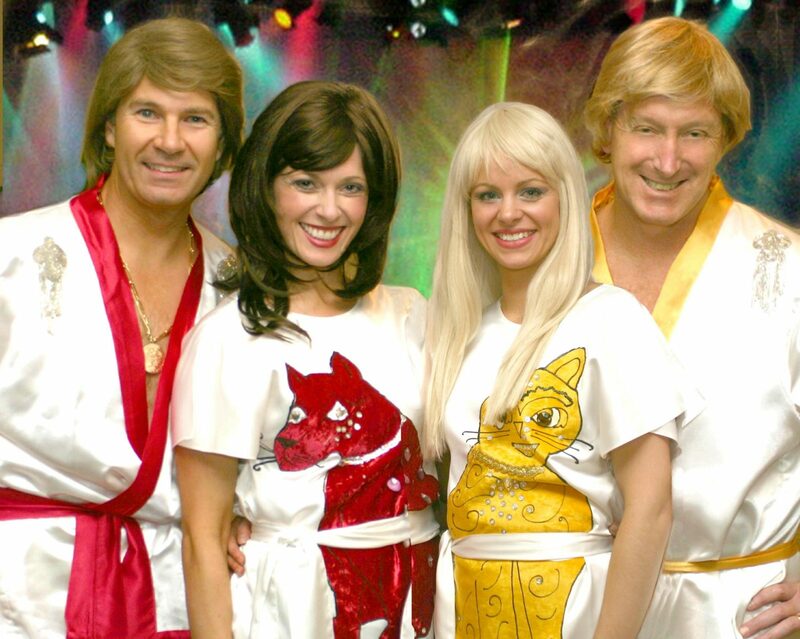 The Flaming Sambucas perform all the greatest hits of the famous 70s Swedish supergroup, ABBA. With a little audience participation and lots of fun, their ABBA GOLD show is presented in an original storytelling way that’s guaranteed to touch your emotions and leave your spirits uplifted.